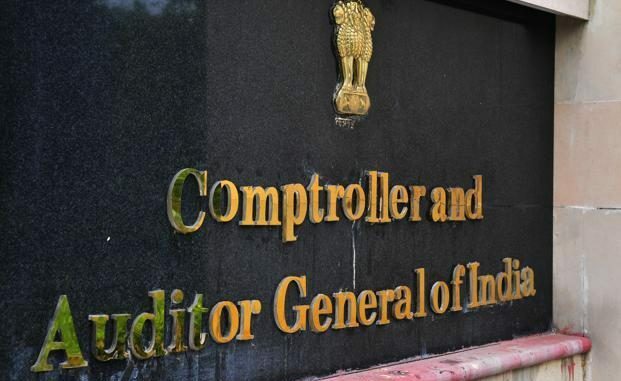 New Delhi: Stung by the criticism of the comptroller and auditor general (CAG) of India which exposed shortcomings in the government’s environment clearance process, the union environment ministry has now decided to streamline the anomalies. In March, a CAG report said that India’s environment ministry and its offices have failed at every step in ensuring the environment is protected, and conditions on which projects are cleared are not monitored at all. It criticized delays at every step in projects getting environment clearances (ECs) and highlighted that the ministry had not penalized even a single project for violation of EC conditions. The auditor analyzed projects given ECs during January 2011-July 2015. The ministry of environment, forest and climate change (MoEFCC) led by Harsh Vardhan has asked for series of measures to plug the loopholes as highlighted in the CAG’s report. It asked all officials, member secretaries, director, joint directors working in the division dealing with environment clearances to “adhere” to the CAG’s recommendations. The process of granting ECs by MoEFCC includes grant of ToRs for preparing EIA reports, public consultations before they are considered for granting or rejecting environment clearance. The recommendations also said that EC letters should clearly mention cost of activities under the Environmental Management Plan along with the timelines for their implementation. “EMP/EC conditions should be more specific for the area to be developed under green belt and species to be planted in consultation with forest/agriculture department along with post EC third party evaluation,” it added. “The capital and revenue expenditure amount to be spent on EMP and CSR cost should be distinctly specified in the EC letter. It should be ensured that there is a time-bound action plant for fulfilling the EMP commitment mentioned in the EIA Report to the EC letter,” it further said. On pollution, the recommendations said that while prescribing the conditions of environment clearance, the details about installation of monitoring stations and frequency of monitoring of various environment parameters in respect of air, surface water, ground water noise, etc. are clearly mentioned. It also said that the conditions of environment clearance “should be compatible with the nature and type of project in order to avoid non-uniformity in similar kinds of projects”.